A great opportunity for an owner occupant or investor. 2 cozy apartments with 2 beds and 1 bath, each. This home is conveniently located close to the East Side of Providence as well as the interstate. Plenty of parking, a large shed that used to be a garage and a backyard with plenty of space for playing or entertaining. 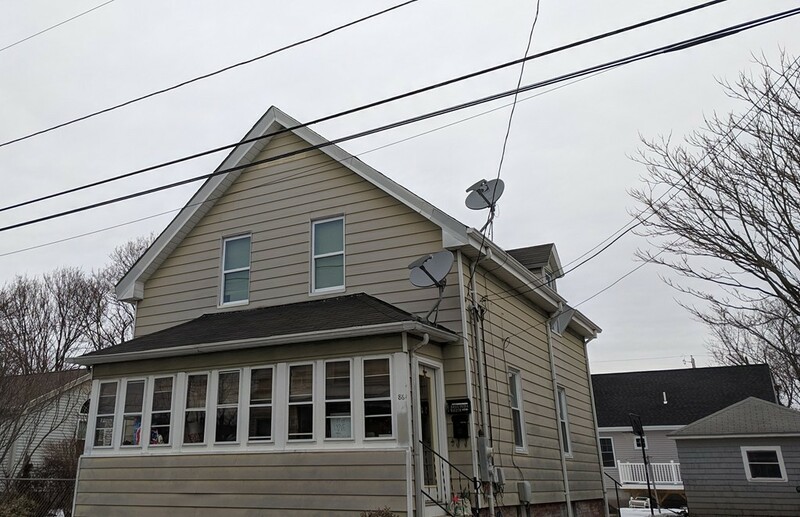 This home has been well maintained with new windows, electrical, plumbing and insulation. Come make this your next home or investment property! Subject to seller finding suitable housing.